So, WordPress have crunched the numbers for my blog in 2014. I know it has tailed off in the last couple of months as I asses my available time and work, but I do hope to try and return to at least semi-regular postings again soon. Thanks to all who have read, shared and supported me in my work and blog over the last 18 months. 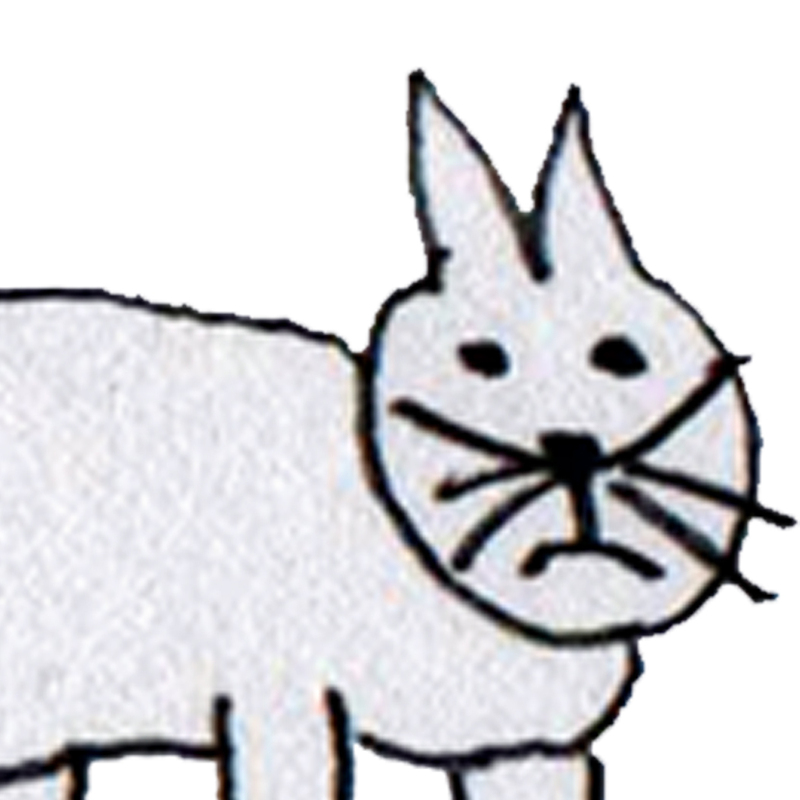 Coming in 2015 should be at least one new book, working title, ‘The Great Connection’, more Admin Cat, jokes, and possible nonsense!